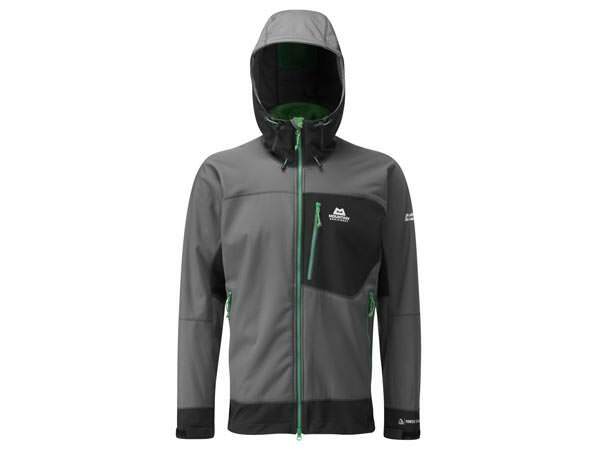 Hey Buddy!, I found this information for you: "Mountain Equipment Pulsar Jacket Softshelljacke – Im “Bergsteiger Magazin” 10/12 prämiert…". Here is the website link: https://www.schoenebergtouren.de/ausrustung/mountain-equipment-pulsar-jacket-softshelljacke-im-bergsteiger-magazin-1012-pramiert/. Thank you.